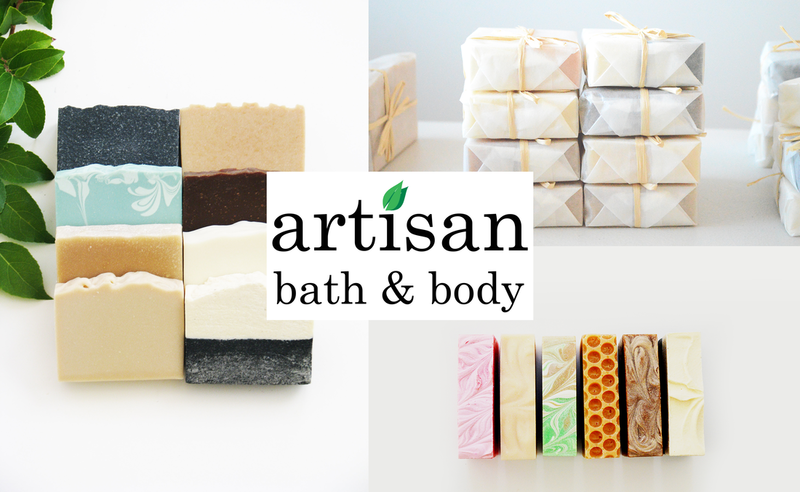 Artisan Bath & Body brings you luxurious handmade soap and fine skin care products. We offer a variety of innovative, all-natural products. Formulated with tip-top ingredients and trendy additives. ​Cleanse with our quality-enriched cold process soap bars & nourish with our extravagant skin care products. ​Pamper your skin and indulge your senses with products you and your skin will love. US orders only. Ends 12/18/2018. We value our customer reviews as they have become an important part of our research and development process. Every testimonial warms our heart, brightens up our day, and encourages us to continue formulating our products.